$10 OFF When You Book Online Today! At Celebrity Lashes & Brow Design, our licensed aesthetician customizes each eyelash set to match the shape of your eye in order to create the most natural looking lash extensions. Every set of fake eyelashes is applied individually to your lashes so that your lash extensions will appear to be your own. Additionally, all of our eyelashes are available in a range of curls and lengths which will give you the exact look you want. On top of our natural eyelash extensions, we also offer our false lashes in a number of color options in order to provide a more dynamic look. From a partial set of eyelash extensions to a full set, visiting our eyelash extensions studio will give you the gorgeous red carpet look you want that everyone will envy. And when you are looking for an even more dramatic look than eyelash extensions, Celebrity Lashes & Brow Design also offers eyelash tinting. By dying your lashes, you can have more color added to your look that will really make you stand out in a crowd. 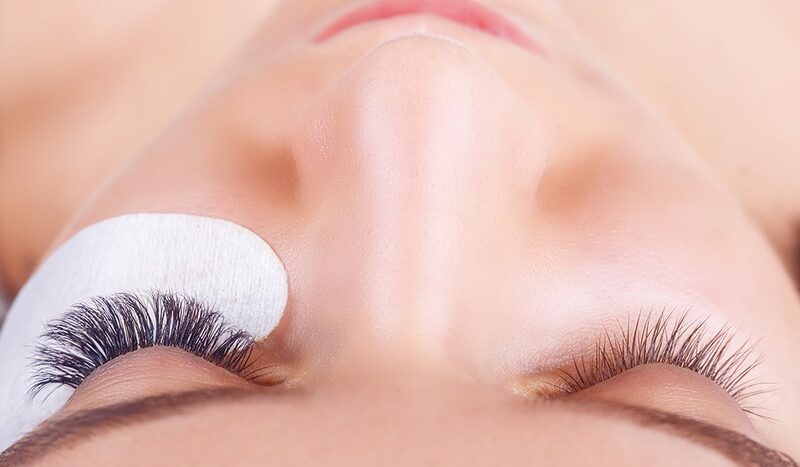 When you combine eyelash tinting with an eyelash lift, you will feel ready to take on the world! When making your eyelash appointment, be aware that the process will take approximately 1 to 2 hours. The time frame will depend on the current state of your natural lashes as well as the style you are after.  Eyelash extensions will require fills every 2 to 3 weeks while lifts and eyelash tinting can last as long as six weeks. We offer a full range of aftercare products and makeup to keep yo lashes looking beautiful in between appointments. Contact us online, or call Celebrity Lashes and Brow Design today at 623-777-4223 to book your eyelash extension or eyelash tinting appointment. Fill out the form, or give us a call!.